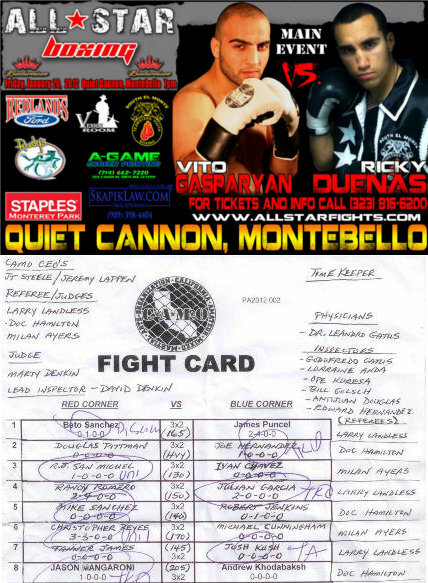 Santa Cruz WIN by KO 1.09 Round 3. 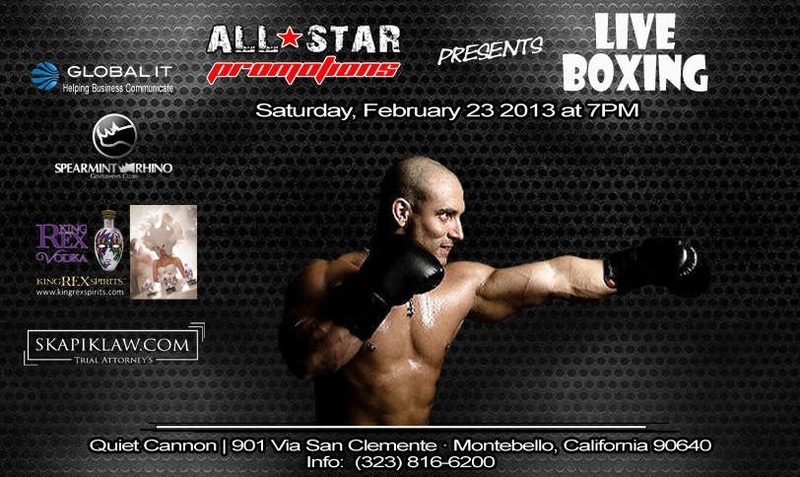 All Star Promotions arranged an awesome event making history to be the very first promoter to organize MUAY THAI, BOXING and MMA together all in one jam packed evening of live sports action with 16 fights combining Amateur and Professional seasoned fighters; oh and some pretty nice rings girls too. 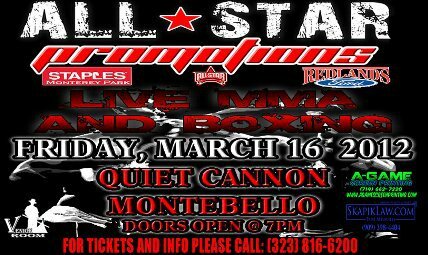 All Star Promotions was created by Ed Holmes in 1999 at the Quiet Cannon in Montebello. 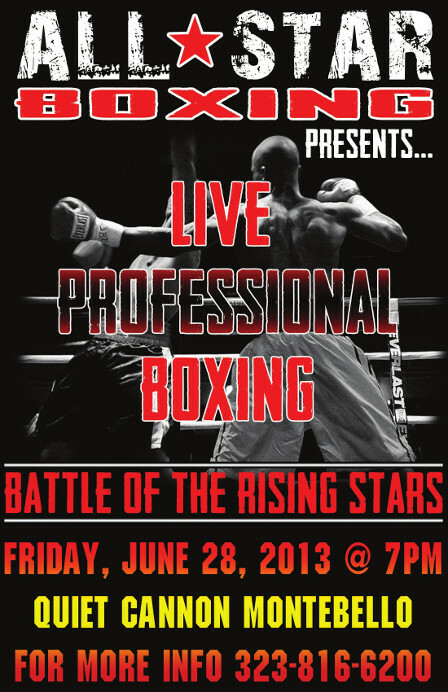 “Battle of the Rising Stars” spawned many top professional boxers including future world champions Nonito Donaire, Antonio Margarito, Sergio Mora and Israel Vasquez. 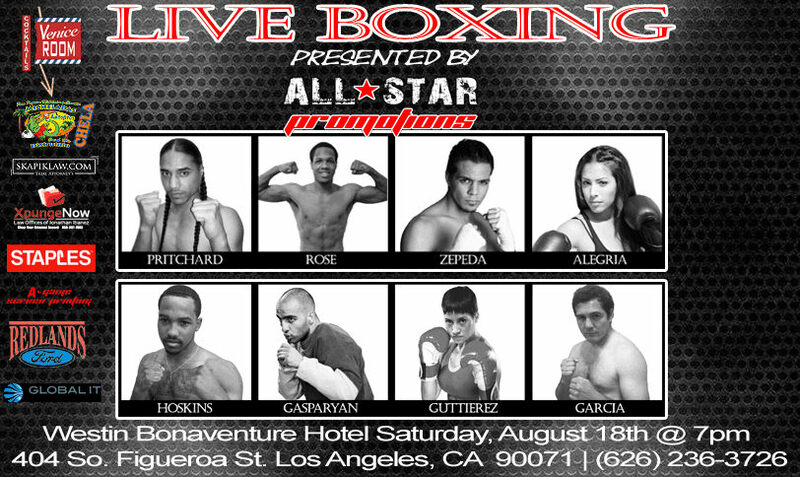 As All Star Promotions grew, including promoting the first ever boxing show at the Morongo Resort in Cabazon, a tradition was born, honoring luminaries of the boxing world, presenting bronze “fighter” trophies to top names such as Freddie Roach, Marco Antonio Barrera, Johnny Tapia, Erik Morales and Fernando Vargas. 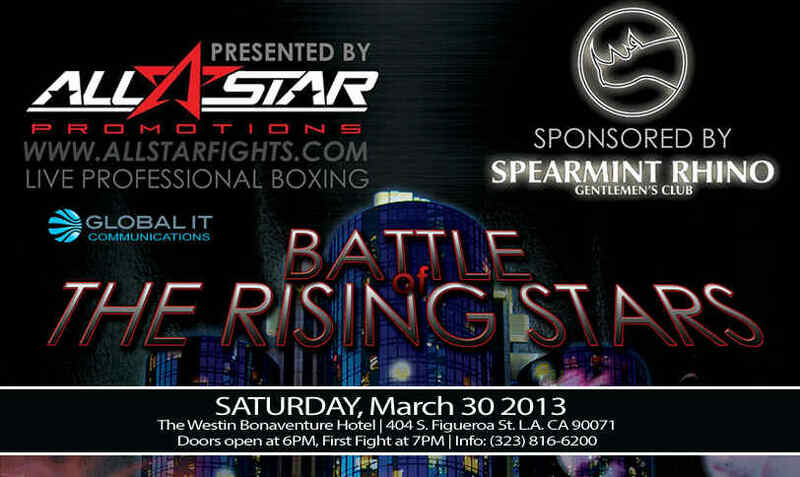 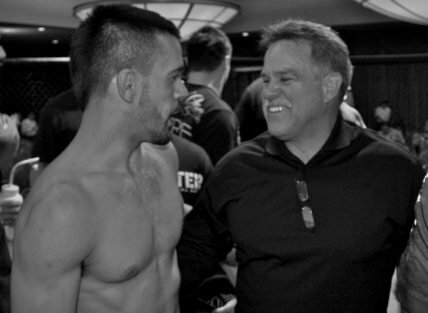 Mixed martial arts became another offering of All Star Promotions in recent years as our footprint grew to include the Commerce Casino and the Westin Bonaventure Hotel in Downtown Los Angeles. 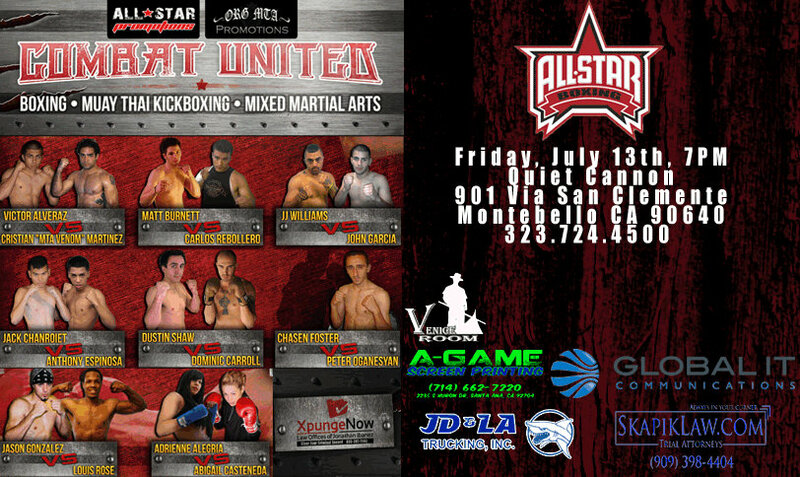 We are also one of the early pioneers to offer hybrid promotions featuring boxing and mixed martial arts on the same show.